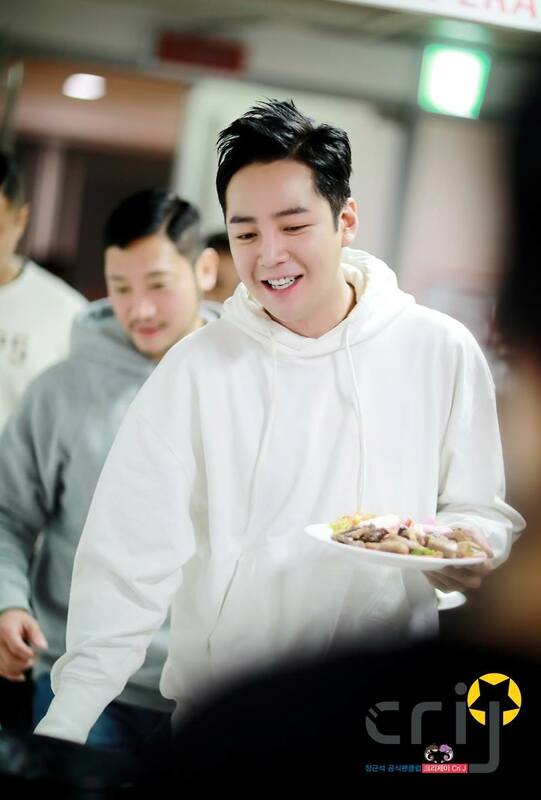 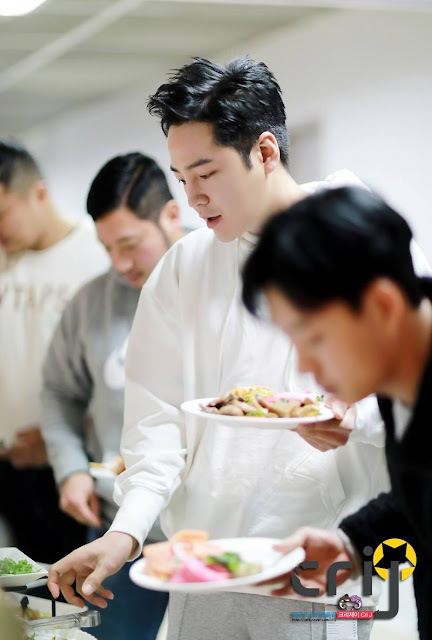 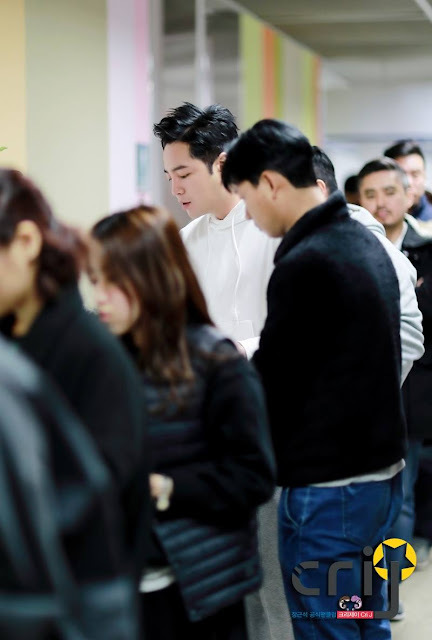 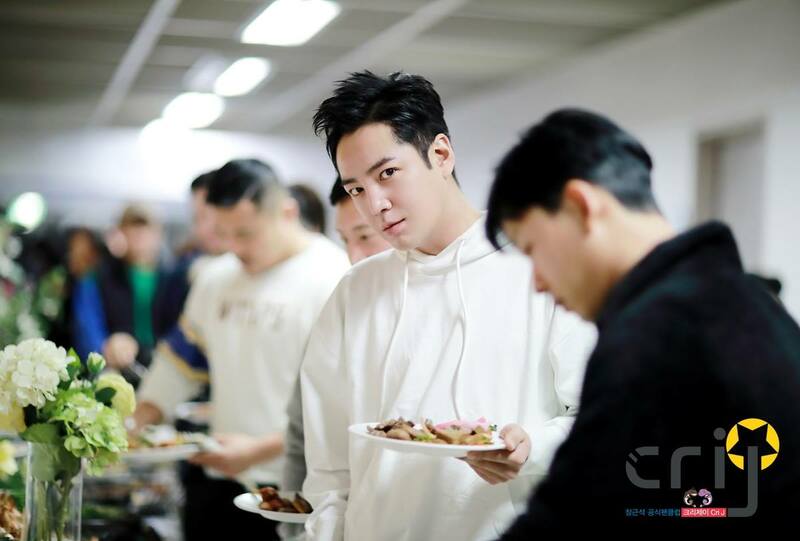 These photos are of JKS and the rest of the cast and crew of Switch enjoying a buffet, probably supplied by Eels. 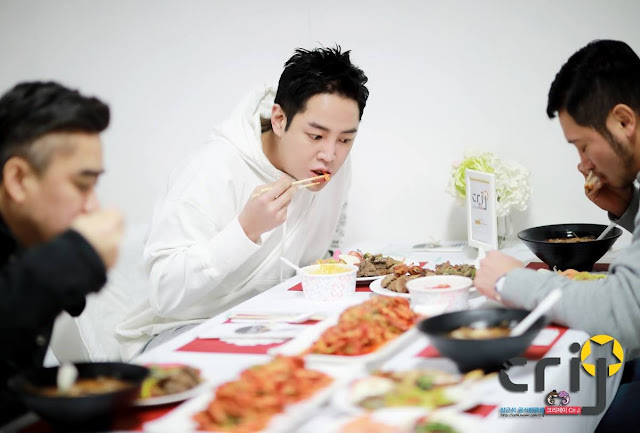 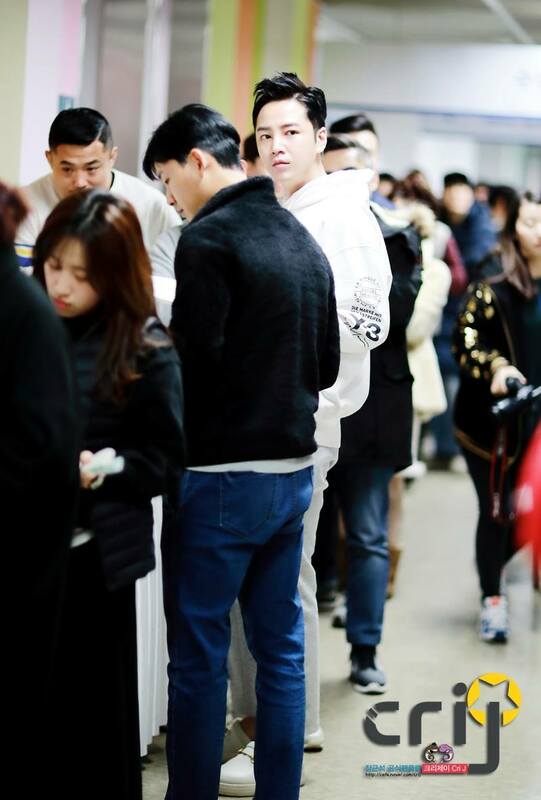 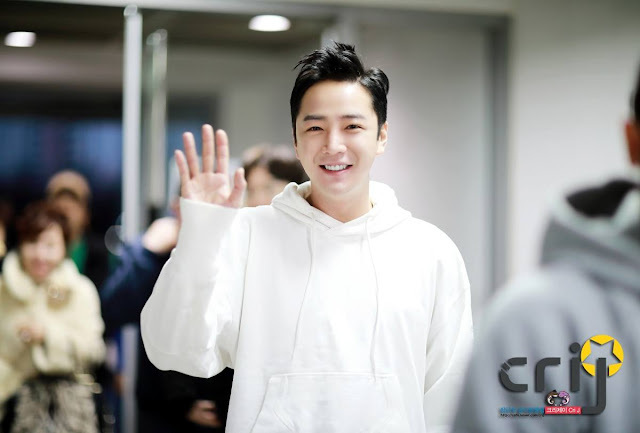 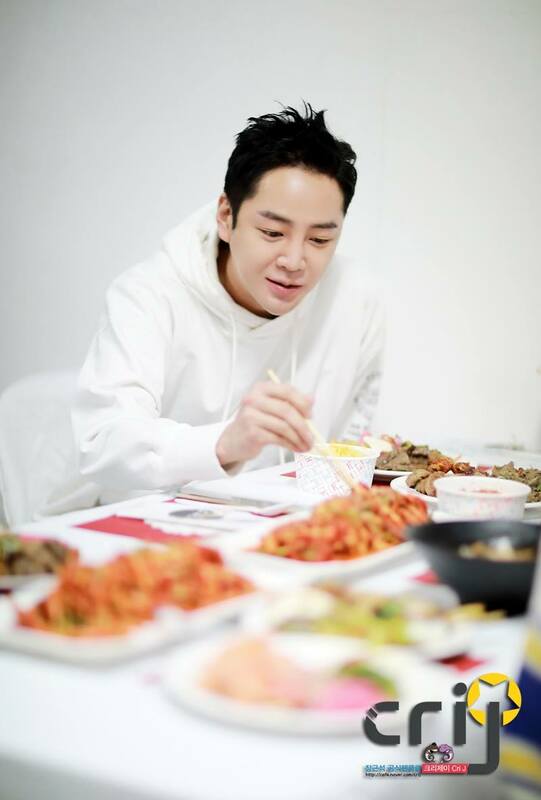 The photos were posted to Cri-J's Naver Cafe and can be distributed publicly. 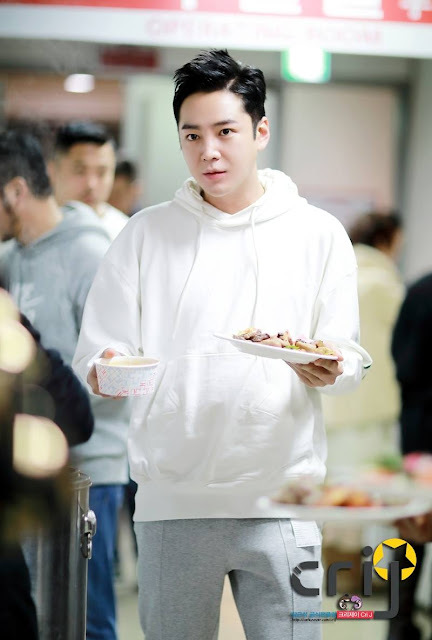 Isn't he just gorgeous?